Last year, AAWL saved close to two thousand animals who were at risk for euthanasia at other shelters but not quite ready to be put up for adoption. Ongoing, successful rescue of these underage, unweaned, and/or unhealthy animals requires foster homes in which they can be nurtured, loved, and cared for by special foster volunteers. 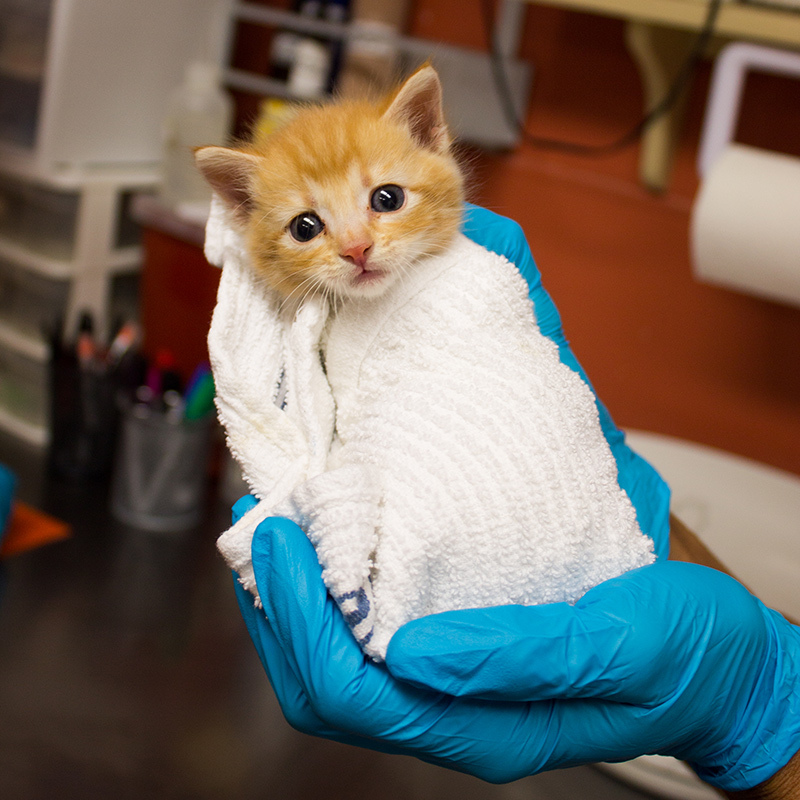 There are always thousands of animals in need of foster care. Whether you have a small amount of time to give, or want to make a full-time commitment, there is a pet in need of your help and we will match them to your individual needs. Offering your time, heart, and home to these animals will allow them every opportunity possible to eventually be adopted into permanent, loving homes…foster a pet and you truly will save a life! We are rebuilding our foster building to help our puppies and kittens! Ready to Become an AAWL Foster Parent? CLICK HERE to log in to our foster parent portal. If you have an existing log in, go ahead and use those credentials. If not, click “Create New Account”, then choose a username and enter your email address. You will receive a confirmation email to the email address submitted which will prompt you to create a password. Once you’ve done this, there is a quick link to the right titled “Sign up to foster”. Once you’re in, choose if you’d prefer to foster dogs or cats and read the corresponding manual. After reading the manual, you’ll watch a video and complete a quiz. When you pass the quiz with an 80% or higher, you can then fill out the Foster Application and a member of our Foster team will reach out shortly to schedule a pick up appointment!